Bongaigaon is located in western Assam and has the administrative headquarters and the municipal board office of Bongaigaon district. 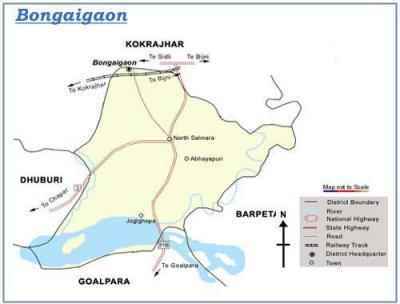 The city is divided into two parts: Old Bongaigaon and New Bongaigaon. 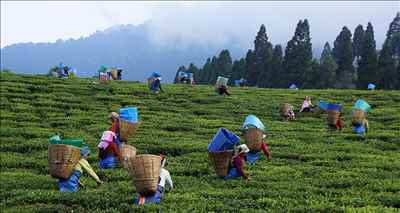 Due to its location in the Brahmaputra River basin, Bongaigaon has a treasure trove of forest and fertile lands. Discover more about the city with Bongaigaononline City-Guide!